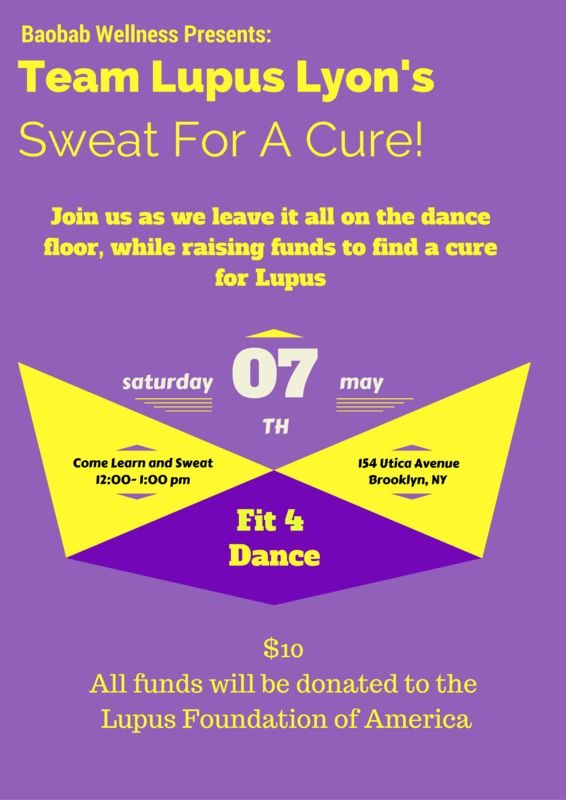 ‪#‎TeamLupusLyon‬ is excited to bring you a 30min fun filled Zumba event to benefit the Lupus Foundation of America. Come out and sweat for a cause! Let’s get these tickets MY PEOPLE!! !